What comes to your mind when you think of Houston, TX? How about barbecues, great music, family entertainment, and now used Rolex watches. Bob’s Watches is Houston’s new one stop shop for buy and sell used Rolex watches with an easy click! The Lonestar State has always been a leader when it comes to buying Rolex. When we think of Houston, we think style, class and people who embody the Rolex way of life. When you live in a city like Houston, TX there are always reasons to go enjoy the beautiful state of Texas and the lovely people who live there- that’s why Rolex is the perfect fit, it can go anywhere with you and always exudes in-style. Now that Houston has Bob’s Watches as an option, they can add to their Rolex collection, or invest in pre owned Rolex watches for the best market price. Bob’s prides ourselves on having competitively low market prices, while still providing the A+ service you deserve. When you buy a luxury watch like a Rolex, you expect the best and that’s all Bob’s has to offer. We only sell and buy Rolex’s finest. 1. 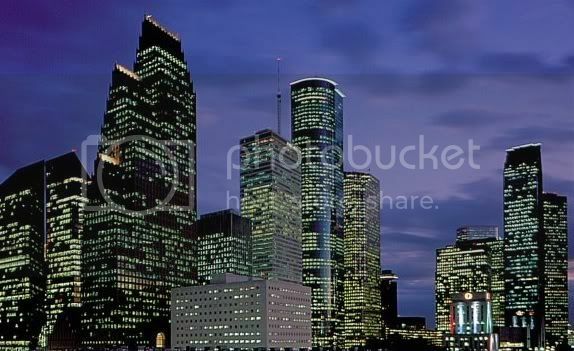 Houston is the 4th largest city in America! And if you have ever heard their slogan “everything’s bigger in Texas” you know why the new large Rolex Submariner is popular to our Houston Rolex buyers. 3. Houston host the largest medical center in the world, the Texas Medical Center and coincidentally, Doctors are one of the most popular Rolex wearers. I guess they want the most reliable brand on the market. For the latest information on our used Rolex watches inventory, follow us on Facebook or on Twitter.